At $6xxk for a 1-bedroom unit in Bishan Central, would you consider this a steal? I think this is the focal point for Sky Vue Bishan by Capitaland. On top of that, your investment comes fully fitted and all the master bedroom comes with a walk-in wardrobe. [Last Updated: 11 Jul 2017] Sky Vue has been fully sold! 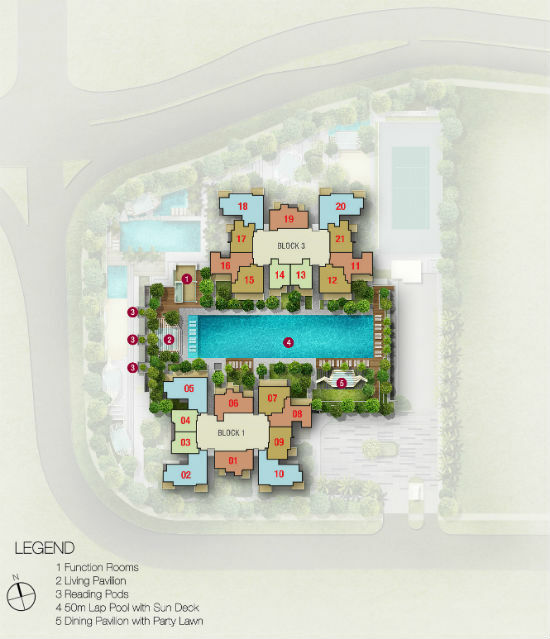 For updates in condo new launches, please click here. Developer CapitaLand Limited together with Mitsubishi Asia is offering their second Bishan Condo in Bishan Central, after Sky Habitat. 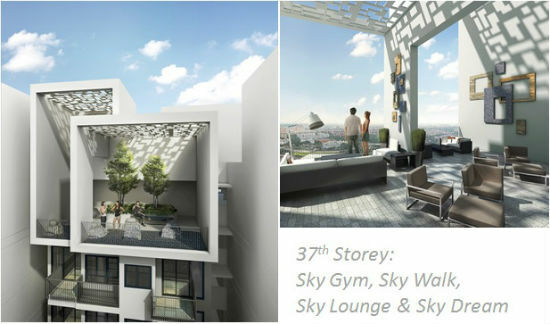 With surrounding developments in the vicinity at a lower plot ratio in URA Master Plan 2008, residents of Sky Vue should have breathtaking views from the higher floors of these two 37 storeys high blocks. 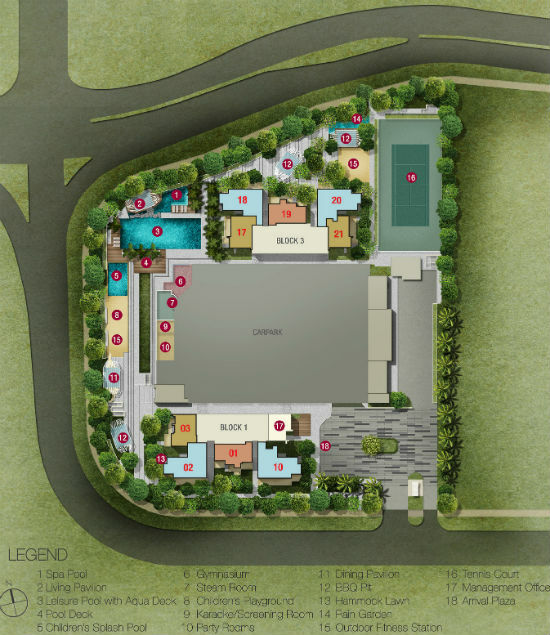 Sky Vue is only 3-minute walk to Bishan MRT Interchange, with ease in connectivity to all parts of Singapore. 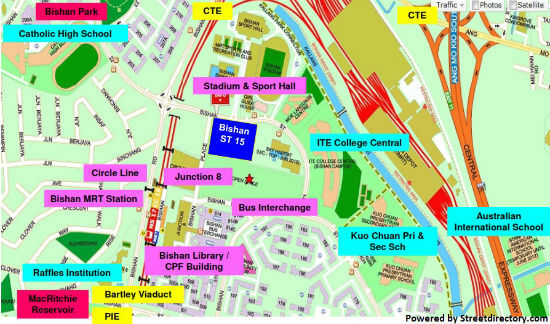 Centrally located in Singapore, Bishan Town where Sky Vue is, offers fast and easy accessibility via the public transport system or by car. Whatever your needs, this matured estate has all conveniences and amenities in place even before construction of your home commences. More leisure activities can be found in nearby housing estate of Ang Mo Kio, Toa Payoh or Serangoon Central, which is merely 1 to 2 MRT stops away. The school that most parents desire for their children to be in, Raffles Institution, is within minutes walk away. Another popular school, Catholic High School, is also within walking distance from Sky Vue. Interested to know more on Sky Vue? Call Developer’s Appointed Marketing Agent now at tel 9670-0937 for a presentation at the Sales Gallery or leave me a message in Contact Form to receive floor plan of Sky Vue, Capitaland’s new Condo in Bishan Central.